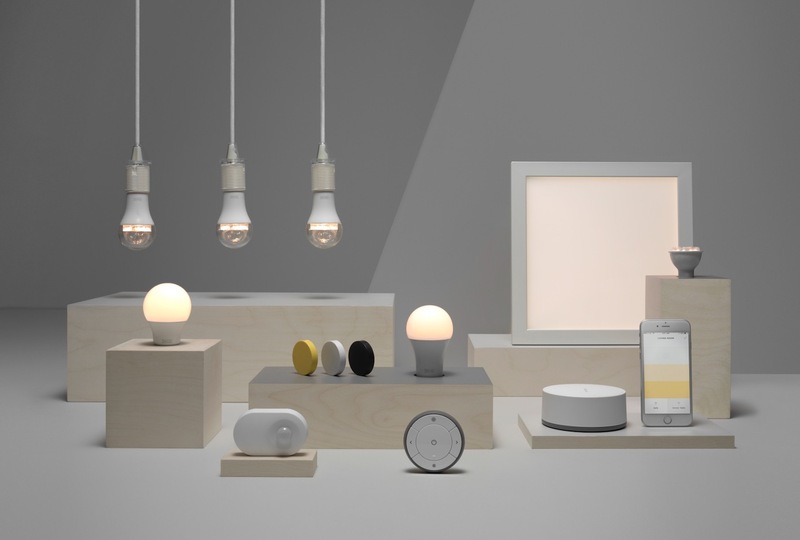 IKEA launched the TRÅDFRI smart lighting system back in March of this year, allowing many to get into the LED home lighting game with its affordable pricing. Today, TRÅDFRI now supports Amazon Alexa and Apple’s HomeKit, with Google Home support still to come. In May, it was noted that Alexa support was indeed coming, with Google Home support also mentioned. With Alexa and Siri support now here, we have to assume support for the Google Assistant-powered hub is on the way. According to one of our readers, the setup process is incredibly simple. You open up the TRÅDFRI app on your phone, go into your settings, then choose either Amazon Alexa or Apple HomeKit to begin the connection process. Painless and straightforward, just how we like it. Do you have these in your home yet? If so, how do you like them? If you don’t, you can shop for them right here. Question of the Day: New Pixel 2 XL Owners, How's the Display?